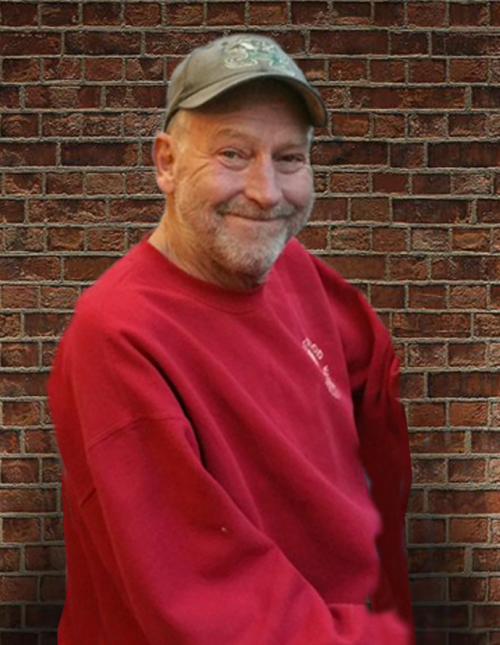 Mr. Jeffrey Wayne “Jeff” Davis, age 61, of Cave Spring, GA, passed away on Sunday morning, March 24, 2019. Jeff was born in Detroit, MI, on August 9, 1957, son of the late Gilbert J. “Sam” Davis, Jr., and Vivian Pruitt Davis Poole. He had been a resident of Rome and Floyd County for the greater part of his life and was a 1976 graduate of East Rome High School. Jeff had worked in the construction field for most of his life. He was associated with Penny Pinchers of Cedartown, GA, for a number of years. Jeff loved going fishing and was an avid Georgia Bulldog fan. There will be a Gathering of Family and Friends on Friday evening, March 28, 2019 from 6:00 until 8:00 p.m. to honor Jeff’s life at Salmon Funeral Home, 2516 New Calhoun Highway, Rome, GA, 309161. The staff of Salmon Funeral Home is honored to serve the family of Jeffrey Wayne “Jeff” Davis.